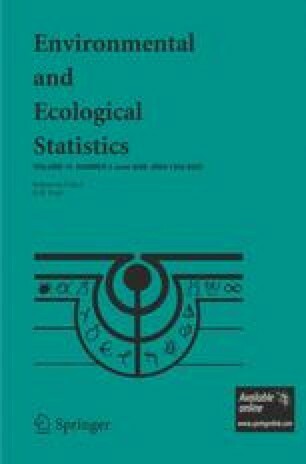 This paper presents quantitative methods that allow scientists to compare the patterns in two maps that show a shared real variable. Specifically, this paper shows how to budget various components of agreement and disagreement between maps. The components are based on the separation of a map’s information of quantity from its information of location. The technique also examines how variation in resolution influences the measurement of the components of information. The manner in which the measurements change as a function of spatial resolution can be more important and interesting than the results at any single particular resolution, because the results at a single particular resolution may indicate more about the format of the data than about the overall pattern in the landscape. An example illustrates the mathematical concepts, and an application compares mapped vegetation indices in Africa to illustrate the usefulness of the proposed approach vis-à-vis a conventional approach. The results are presented visually in the form of stacked bar graphs that show separable components of information. The entire analysis is performed twice, each time with a different mathematical measurement of deviation: (1) root mean square error, and (2) mean absolute error. This paper compares these two approaches and discusses their relative advantages and disadvantages. Hopefully, this approach of budgeting components of information at multiple resolutions will become adopted as standard practice in the measurement of patterns.